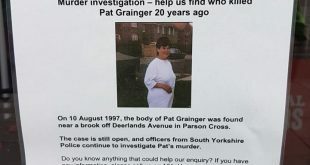 South yorkshire police have 28 and counting unsolved murders already this number is only going to rise..
16 of them are from 2001 to now we as a county need a cold case review team to catch the 28+ murderers we have still walking the streets, in our communities and nobody is going to do a damm thing about it! 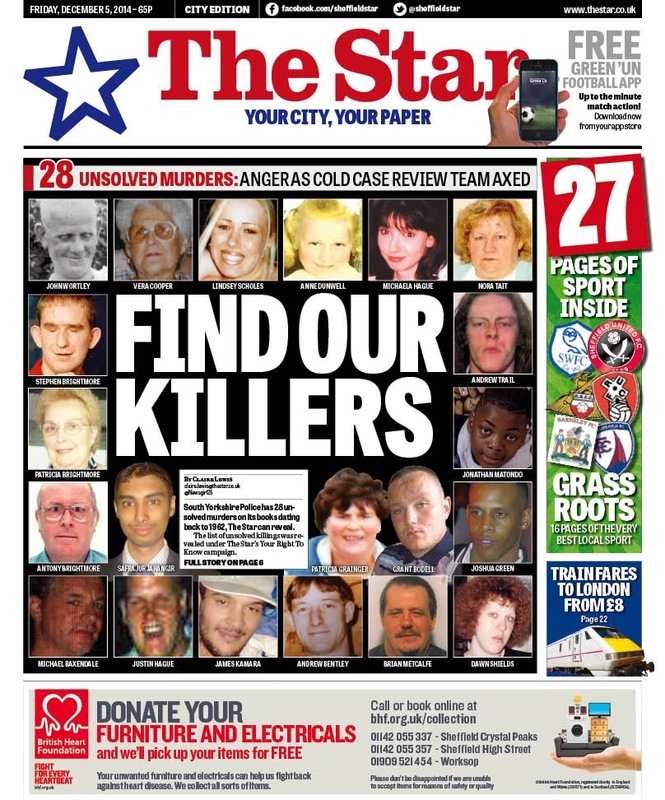 South Yorkshire Police has 28 unsolved murders on its books dating back to 1962, The Star can reveal. The list of unsolved killings was revealed under The Star’s Your Right To Know campaign. 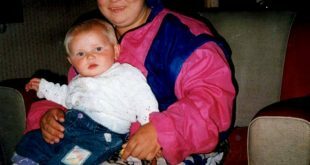 It comes the day after the force announced the closure of its ‘cold case review’ team, set up to crack unsolved serious offences, including murders and rapes, because of funding cuts. 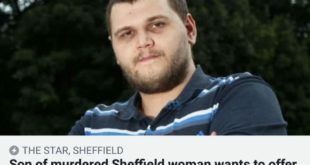 Margaret Shields, aged 73, of Pitsmoor, whose 19-year-old daughter Dawn was murdered while working as a prostitute in Sheffield in 1994, said: “I have lost a daughter and it feels like they are closing the book. Will they ever find who killed her? Police stress each unsolved case has been assigned to an officer and reviews will be regularly carried out.